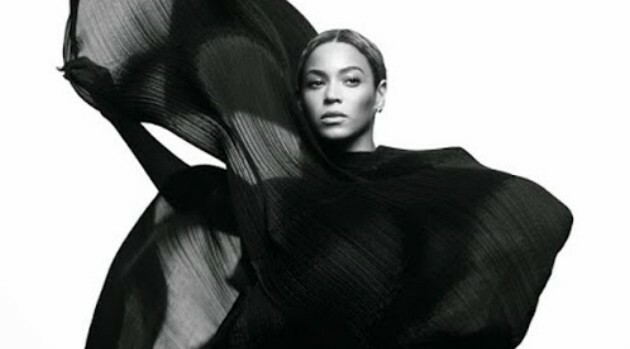 Photo credit: Robin HarperOne month after Red Lobster received backlash for its delayed response for Beyonce‘s “Formation” shout out, the seafood restaurant chain has fessed up to what many already assumed: they were initally caught off guard. “When something like that happens, finding an authentic, credible position and voice that is true to your company and brand ethos is really important,” Erica Ettori, Red Lobster’s director of communications and external relations tells PR Week. Ettori reveals that the brand was not given a heads up before the diva released her song just a day before her controversial Super Bowl 50 performance. It would take the franchise eight hours to react via Twitter with what some considered to be a lame response. As previously reported, the song helped the chain enjoy a 33 percent boost in sales and caused the franchise to be mentioned 42,000 times on Twitter, resulted in the chain becoming a trending topic for the first time in history.